Dance performance begins at 9:30. Electronic music, mega-revolutionaries Infected Mushroom are renowned for being the sonic innovators of crafting hypnotic arrangements, complex layered melodies and synthetic rhythms known as “Psychedelic Trance,” leaving behind all their dying “Trance” cousins in the mainstream . Twice ranked as the world’s “10 Best DJ’s” by the Bible of the Scene (U.K.’s DJ Magazine), the Israel-bred, L.A. based duo Amit “Duvdev” Duvdevani and Erez Eisen have established their self-invented genre among the highest in the scene. 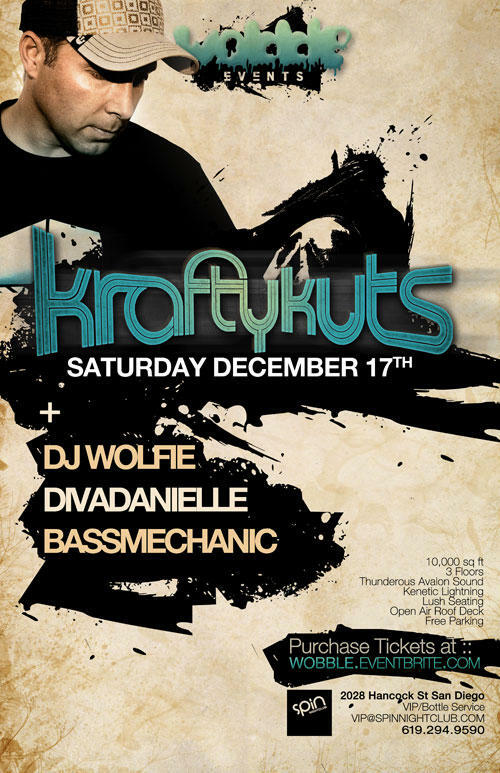 A rising talent emerging from the west coast festival and club scene, Wolfie plays deeply layered, compelling sets with irresistible beats. 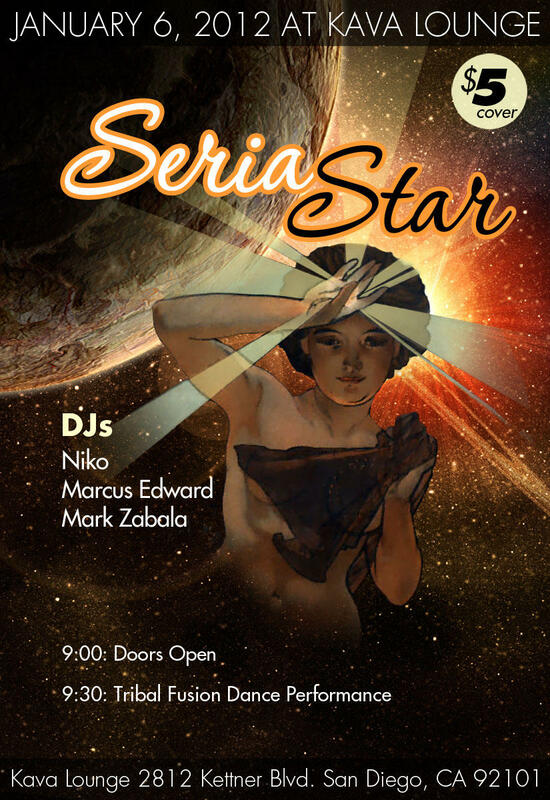 Funky, fun, and hard hitting, people love hearing his home brewed remixes and original tracks. 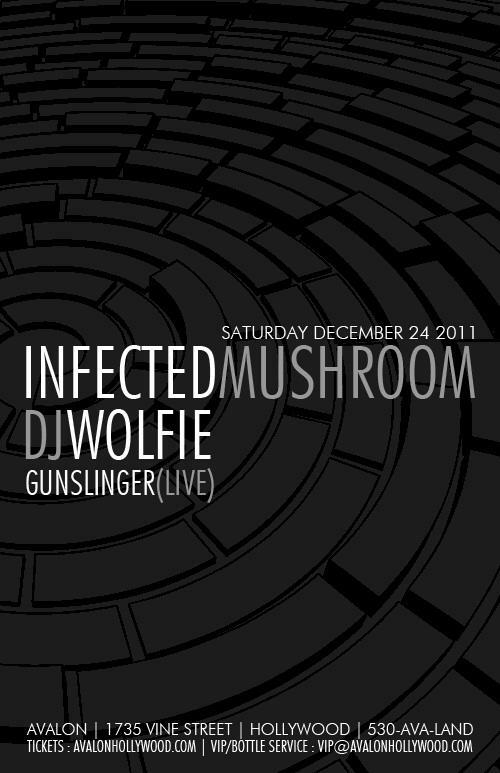 Gunslinger is the new sound of alternative dance. Forged by the musings of Chris Anthem and mad tinkering of Blare Vidal, Gunslinger pairs past with present, blending classic song structure and vocals with years of electronic dance experience to create one of the most natural and creative sounds of any genre. Use the code "ninja" for a 20% discount. The event is divided into two parts... The Ceremony and The Celebration. The Celebration (dance portion) is from 9pm to noon the next day. Spend the longest night of the year dancing with your community! In ceremony we will cut our ties to old stories, imagine our highest potential, and step into that new reality free and supported in community. Enjoy conscious vending and the palatial patio at the Hummingbird Nest Ranch with hot tub, fire area, healthy food, amazing music and art throughout this ranch. Adornment Gallery open 4-6 and after 9PM for gifts, wearable art, master works in textiles, stone, metal and more. 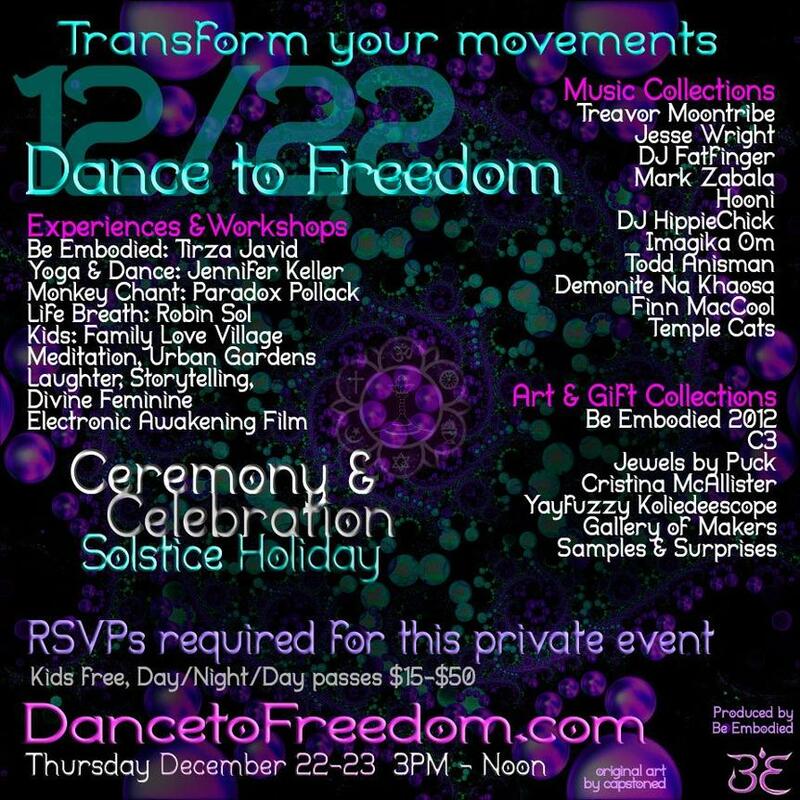 Plan to pick up your last holiday gifts at the Be Embodied table with maker stalls. 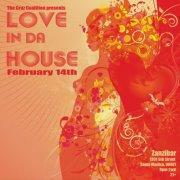 Music: Deep bass & house rhythms, world beats, late night lounge and jam areas. 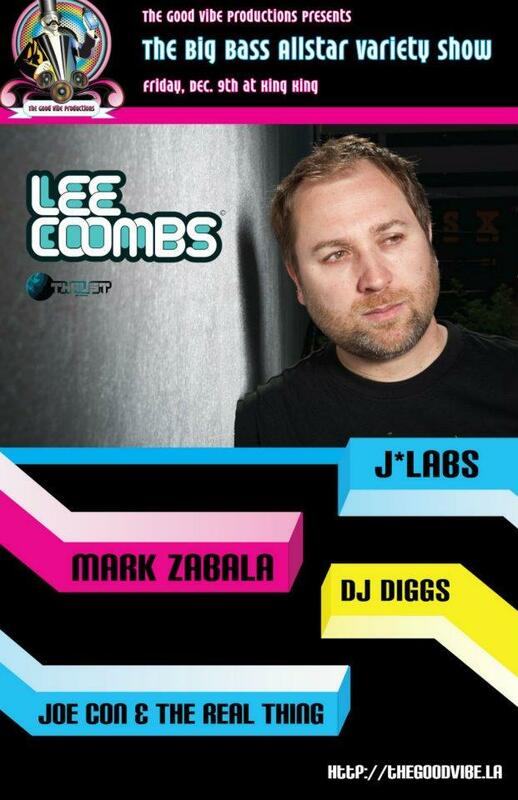 We're really excited to be bringing Lee Coombs in for the next Big Bass. 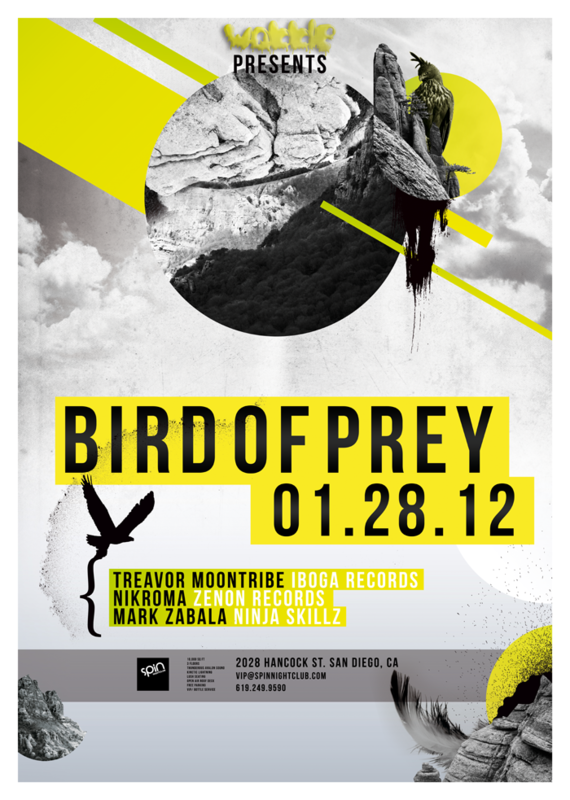 Along with some of our very favorite local DJs and a brand new live act that we're super stoked on! Bending boundaries and ignoring the status quo – where would the electronic music scene be today without Lee Coombs? For over a decade this British producer has been at the forefront of it all; releasing groundbreaking mix CDs, remixing the world’s most acclaimed artists and knocking out dancefloor destroying productions that are considered classics years after their release. In a world that’s so often governed by trends and fads, Coombs’ unwavering ability to simultaneously destroy dancefloors and push musical boundaries over 20 years since he first touched a pair of turntables is a remarkable achievement in itself. There’s little doubt that his impressive sonic skills will be rocking ears for many years to come. *Labs’ propensity to “get bored easily” means that she’s constantly digging around looking for new tracks. She’s quickly made her mark on the electronic music scene in LA and has been venturing further and further away from home as under-shaken booties everywhere in need of liberation beckon her forth. No two sets are the same and you never know what might happen. 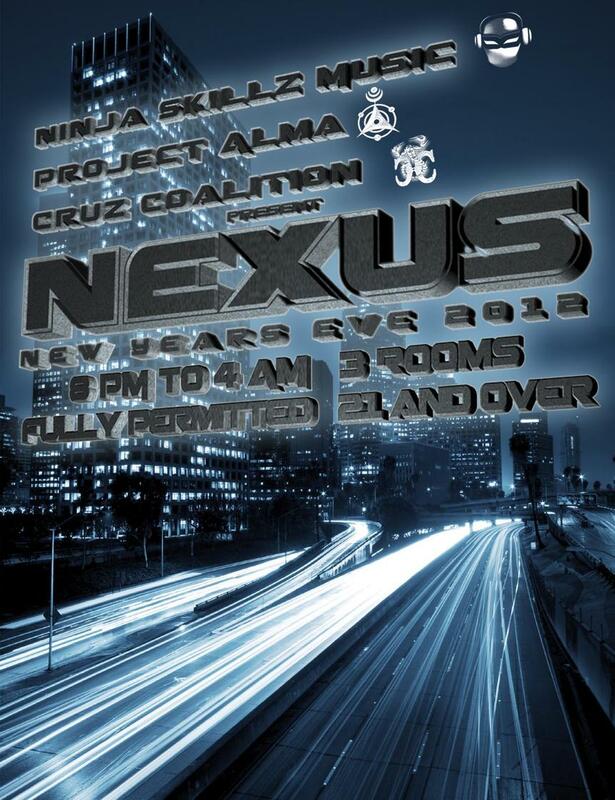 One thing that you can definitely count on is that the room is gonna be moving! She’s also a member of Black 22s, a dynamic new tag team project consisting of herself and Lou E. Bagels. LIKE US on our community page! 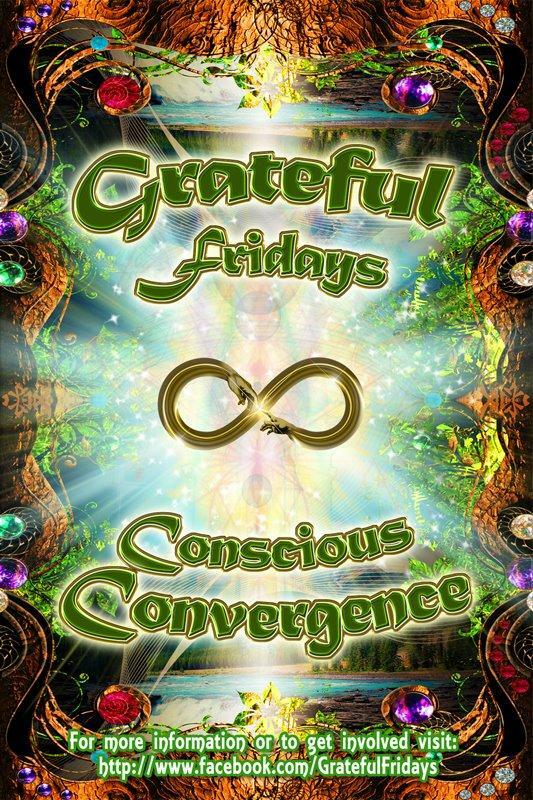 GRATEFUL FRIDAYS This Friday in "The Mystical Garden- Entrance"
*Enter through the back of Vanguard Only"
... 7:30- 2:00 PM CONSCIOUS CONVERGENCE, TRANSPARENCY & THE HARMONIC DANCE! Each step of the way we have the opportunity to give and receive. This week our focus is on flow and the harmonic dance when we meet each-other this Friday, come with the intention be present to the offerings that each person, place or thing is giving to you and give back to them as a replica of time and space re-presenting. MAKE IT YOUR INTENTION TO GIVE AND RECEIVE. Please come early for desired programming, we are committed to being on time. Leaders, Visionaries, Shifters, and Lifters all come together every Friday to Share their dreams, projects, skills, and needs so that efforts that were once separate and powered individually may collaborate and power each other.